Luna 9 & 13 were sucessful landers, Luna 9 was the cause of an international incident when Jodrell Bank intercepted the signals carrying the first lunar surface photographs and had them published in a local paper, before the Russians had even had a look at them. Graham – My editor actually added in the line about Moon aliens. Thanks for bringing up Luna 9’s story; that’s definitely one to look into more. 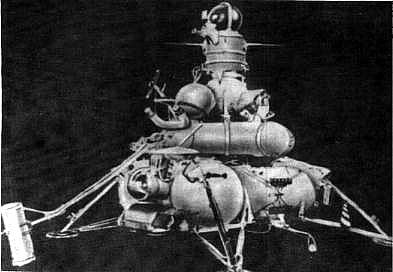 The history of the early Soviet exploration of the Moon is fascinating and peppered with great stories!